Maintaining the natural dentition of your bite can be challenging when teeth grow crooked, but that challenge is exponentially more complex when canines become impacted (meaning they do not fully or correctly erupt from the gumline). Before your orthodontist can plan and implement an appropriate orthodontic treatment, Dr. Everett and Dr. Morgan may first have to recover the impacted canines, or extract them to prevent them from interfering. Discrepancies between the size of the tooth and the shape/length of the arch. The deciduous (primary, or baby) tooth remained for too long. The deciduous tooth was lost too early, allowing other teeth to move into the space. The tooth bud is not positioned correctly within the jawbone. The jawbone (alveolar bone) around the tooth root exhibits a cleft or indentation. Ideally, oral surgeon, Dr. Everett or Dr. Morgan, can help uncover the impacted canines and place a device so your orthodontist can realign the teeth to fit into the proper contour of your dental arch. However, if recovering the canines is not a viable option, Dr. Everett and Dr. Morgan may extract the teeth and replace them with dental implants to rebuild your dental ridge. The soft periodontal tissues (gums) along the bottom of your teeth are more than decoration; they act as a seal against harmful oral bacteria to protect your roots. When they recede, your gums can leave your roots exposed and in danger of infection from oral bacteria, in which case gum grafting may be the best solution to restoring your periodontal health. 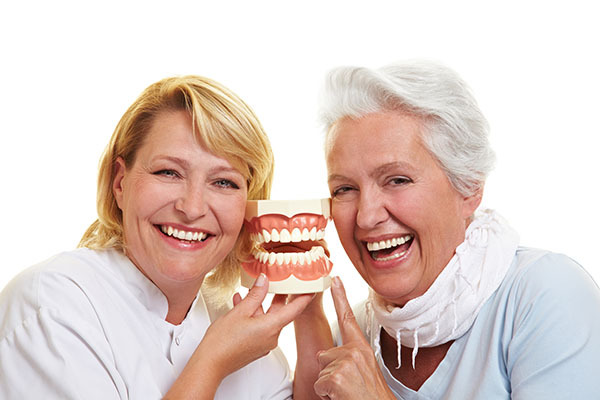 To determine if gum grafting is necessary, Dr. Everett and Dr. Morgan will perform a comprehensive examination using advanced digital imaging equipment (including cone beam computed tomography, or CBCT). To perform your gum graft, Dr. Everett and Dr. Morgan may use tissue from your palate; a more substantial area of your gum tissues; or compatible tissue from another donor source. 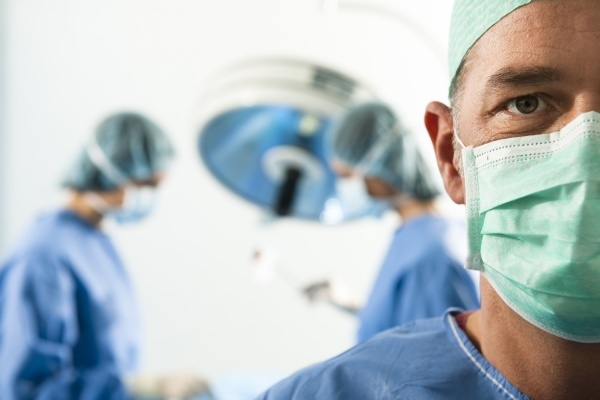 Before surgery, Dr. Everett and Dr. Morgan will administer local anesthesia to minimize discomfort, and if you prefer, additional dental sedation to help alleviate anxiety. After you’ve healed from your gum grafting surgery, you will consult with Dr. Everett or Dr. Morgan, your general dentist, and your orthodontist to complete your orthodontic treatment and any other necessary procedures. When teeth are not aligned properly, there is a risk of developing receding gums due to the uneven pressures of your bite. In addition to making you more susceptible to periodontal disease, gum recession can also affect the appearance of your smile. However, orthodontic treatment to correct misalignment can sometimes exacerbate gum recession, as well. Therefore, if Dr. Everett or Dr. Morgan and your team of dental specialists think it necessary, they may recommend soft-tissue grafting before orthodontic treatment to minimize recession while your teeth are being repositioned. With adequate preventive dental care and a consistently good hygiene routine at home, you can largely prevent the loss of your permanent adult teeth. Some patients, however, may exhibit congenitally missing teeth—meaning permanent teeth that did not develop and erupt properly to begin with. The phenomenon can cause your existing teeth to shift out of alignment, requiring complex orthodontic treatment and, in many cases, tooth replacement (preferably with one or more dental implants). To examine your oral health and determine the best solution to a congenitally missing tooth, Dr. Everett and Dr. Morgan will utilize technologically advanced digital imaging to gauge the jawbone and periodontal tissues surrounding the area. If a primary tooth is still present where the permanent one should be, then extracting the tooth will be necessary. In some cases, extraction can make it possible for your orthodontist to close the space in your smile through appropriate orthodontic treatment. If braces are not enough to restore proper occlusion (tooth alignment), then Dr. Everett and Dr. Morgan can recommend a dental implant and provisional restoration in place of the congenitally missing adult tooth. If the absence of the permanent tooth has caused significant degeneration of the surrounding alveolar bone, then you might require a bone graft to fortify the area before a dental implant can be placed. In appropriate cases, Periodontally Accelerated Osteogenic Orthodontics™(PAOO™) may not only decrease the time you are in braces, but improve the thickness of bone around your teeth while reducing the risk of gingival recession. Dr. Everett and Dr. Morgan will work closely with your orthodontist to see if PAOO™ may be an appropriate option for you. Find out if PAOO™ can improve the long-term results of your orthodontic treatment by scheduling a consultation with Dr. Everett or Dr. Morgan. Email [email protected], or call our office in Lubbock, at 806-686-4366. We offer a free consultation (typically valued at $400) that includes any radiographs Dr. Everett or Dr. Morgan may need for proper diagnosis and to develop a treatment plan tailored to your needs and desires. The process of repositioning crooked teeth is a relatively slow and complex endeavor. 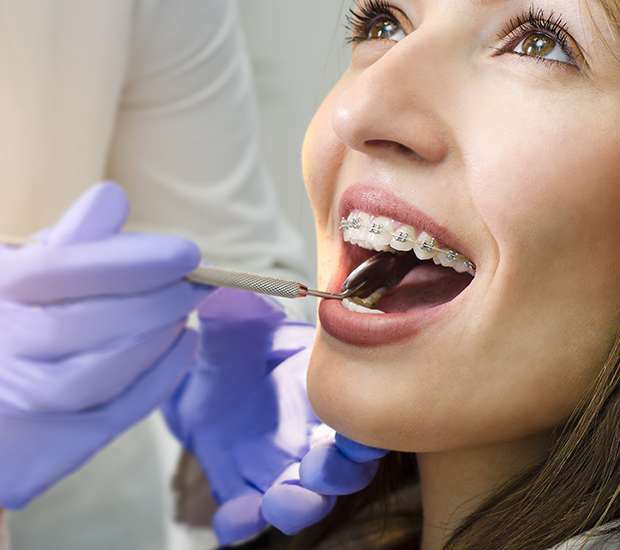 To obtain the necessary tension, conventional orthodontic braces require wires and brackets that are bonded to your teeth. As anchors, however, teeth may shift undesirably under the tension, which can create further complications regarding your bite alignment. A temporary anchorage device, or TAD, describes a dental implant that is placed for the sole purpose of providing temporary support for tooth movement. A direct anchor provides a source to guide teeth towards or away from, while an indirect anchor can be attached to other anchor teeth to prevent them from moving. Temporary anchorage devices offer several advantages, such as decreased treatment time and a significantly lower risk of unwanted tooth movement. Because there is no need for extraneous anchorage equipment, like orthodontic head gear, TADs are a more discreet and aesthetically-pleasing solution to repositioning teeth. Planning for TADs is similar to planning for dental implant placement, and involves highly-accurate imaging technology, including digital x-rays and CBCT (cone beam computed tomography). Therefore, the placement of your TAD will be precisely planned for optimal results.